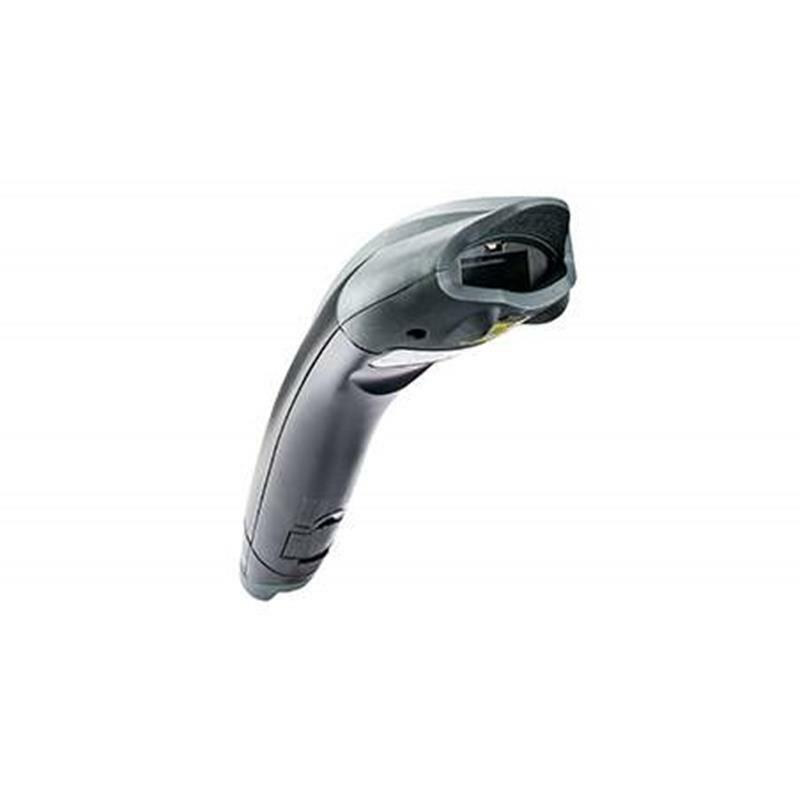 Uses breakthrough battery-free technology, offering the freedom of Bluetooth? 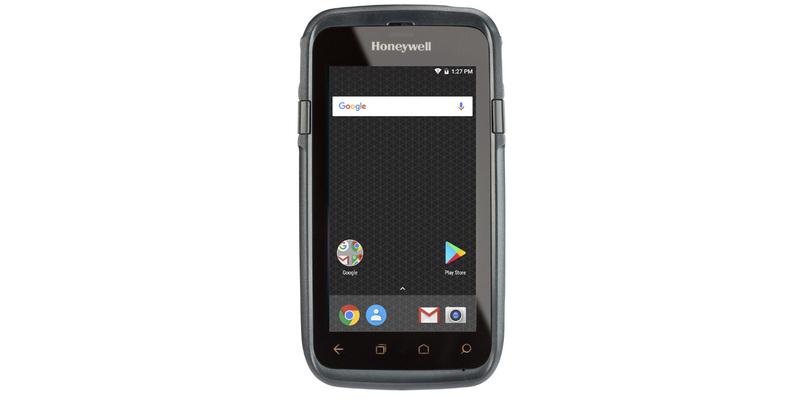 wireless technology without the maintenance hassle, long recharge time, or environmental disposal issues associated with traditional batteries. 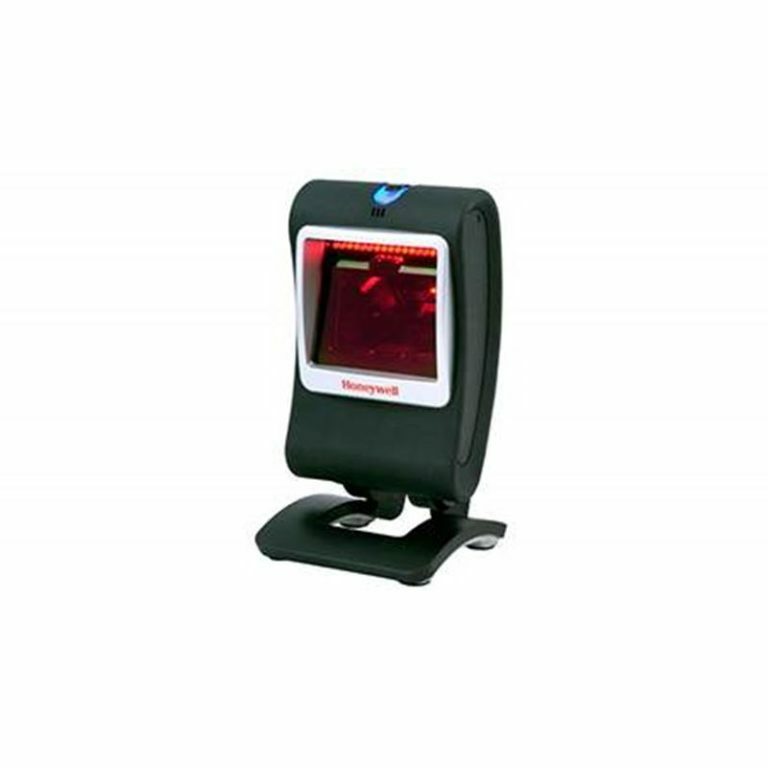 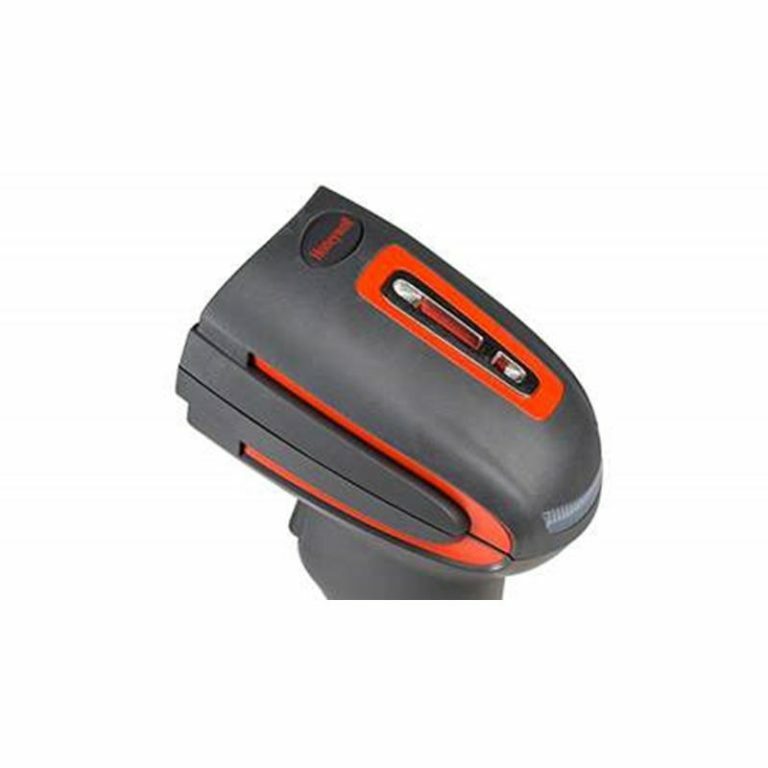 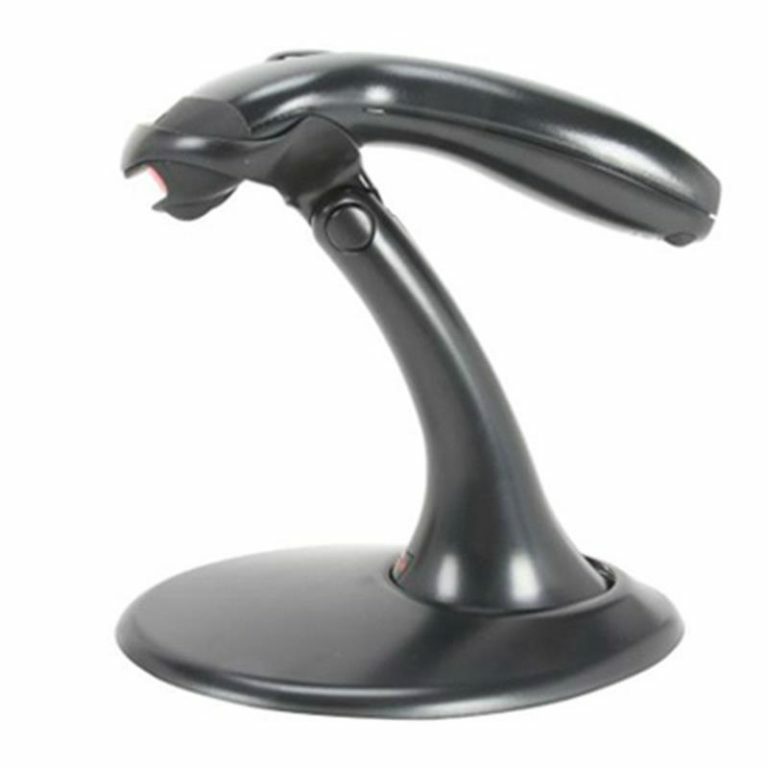 Built on the proven Voyager platform, the 1202g-bf delivers aggressive linear bar code scanning performance?even on poor quality or damaged bar codes.